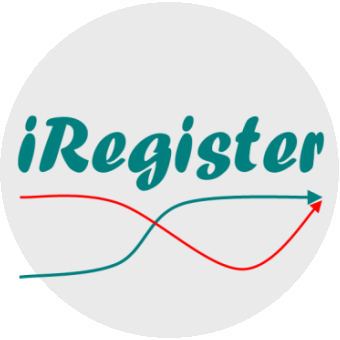 iRegister is an Android mobile application which can replace attendance register in schools and colleges. 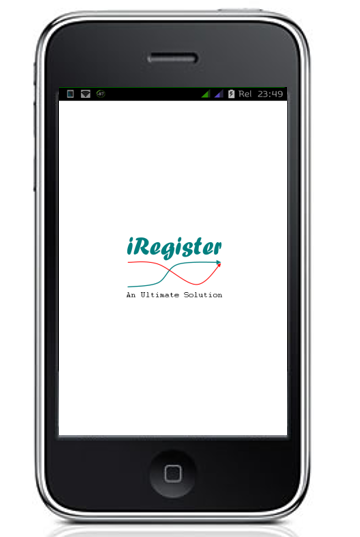 In iRegister, You can do lots of work without wastage of paper or heavy calculation. Can import Excel CSV sheet to store students information. Store current month data in database. Old months data stores in werehouse. T2T means "Teacher To Teacher" chat. In this section Teachers can chat and share his/her feelings in front of other teachers. 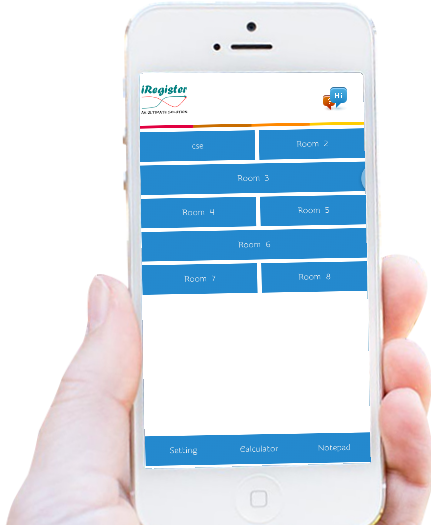 iRegister is an Android Mobile Application (Attendance Manager), Which can be used in place of traditional pen and paper based Attendance Register. It is "An Ultimate Solution Of Attendance Register". Any teacher can take his/her students attendance online by just some clicks and we suggest to use as BYOD policy.